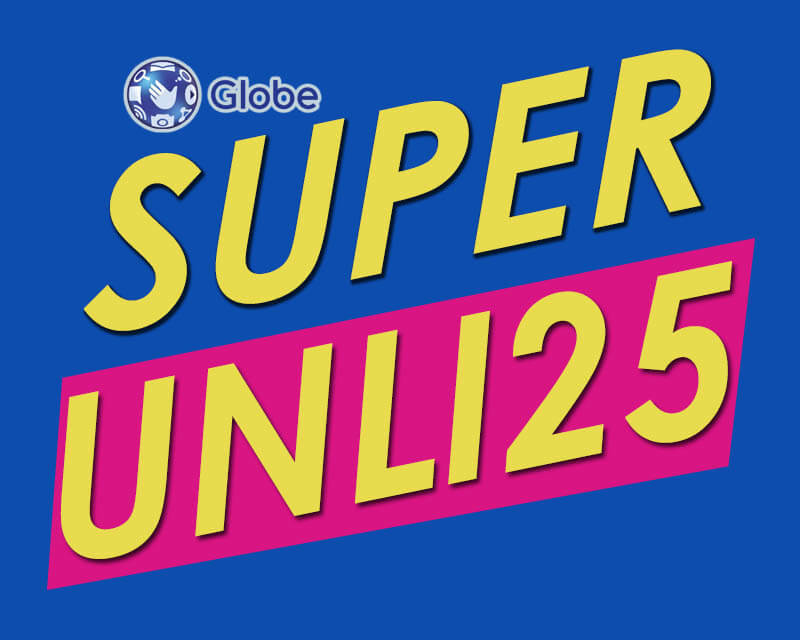 The new Globe Super Unli 25 promo now made even more wonderful! 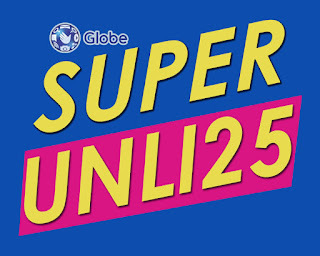 You can now get unlimited texts to all networks and unli calls to Globe, TM, Cherry Prepaid, and ABS-CBN Mobile when you subscribe to SUPERUNLI25. Another value added service is the unlimited Viber app access for the whole day without price increase. You need to download and install the official Viber app on your smartphone to enjoy the included application bundle. This offer is available to all Globe prepaid subscribers nationwide and still subject to the Globe Fair Use Policy. It is best to maintain Php1.00 load balance while you have an active registration to SuperUnli promos. You are required to a minimum load of 26 pesos to register with this promo. Once registered, the corresponding amount will automatically deduct from your Globe prepaid account. To call, simply dial the mobile number of the person you are trying to call. No prefix need. Regular browsing rate applies when downloading the Viber app unless you are on a data promo.